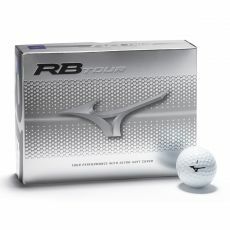 The right golf ball can make the difference between a good shot and a great one. 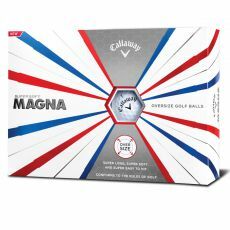 Finding the right ball is a journey that JamGolf are happy to help navigate. 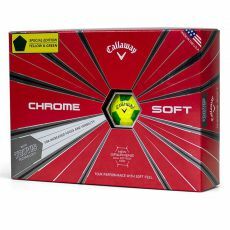 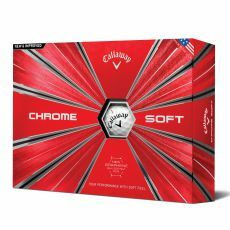 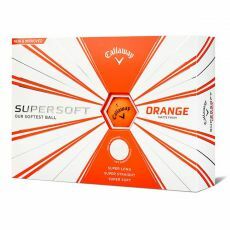 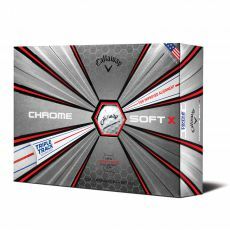 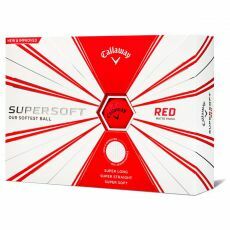 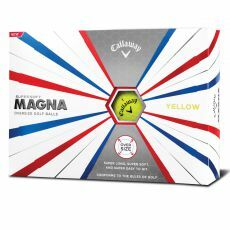 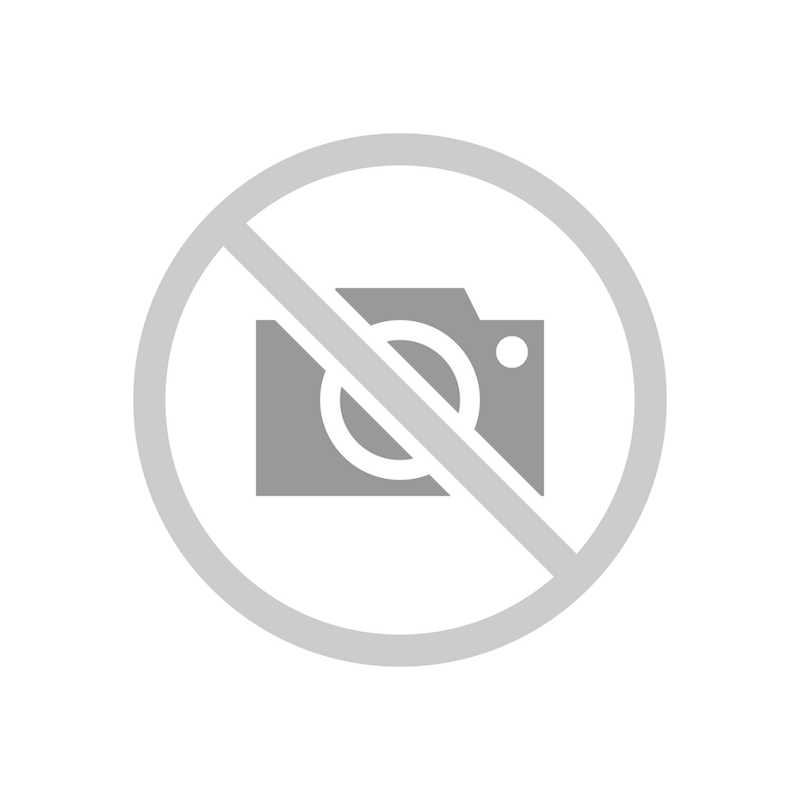 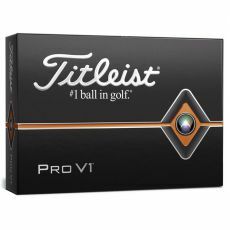 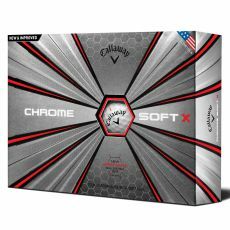 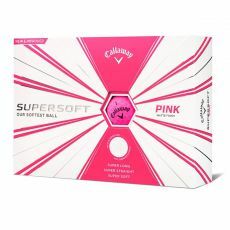 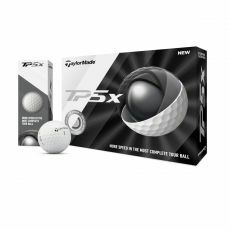 There are golf balls in stock from brands like TaylorMade, Callaway and Titleist to choose from and, if you need advice we have a PGA pro on hand to guide you through. 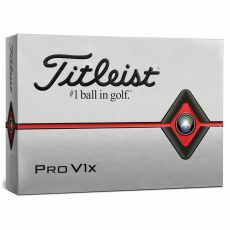 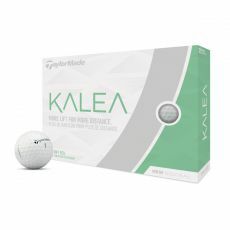 The current golf balls on offer from our suppliers represent the pinnacle of technology and each has specific properties to augment your game, maximise distance and control spin. 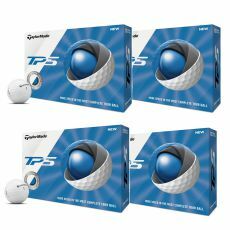 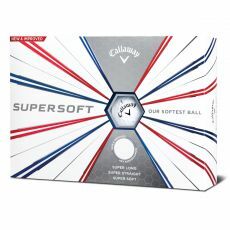 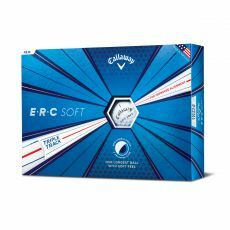 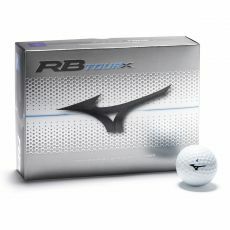 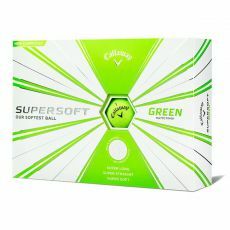 Take a look through the various golf balls on offer below and don’t forget, if you need some advice you can contact us directly during office hours.